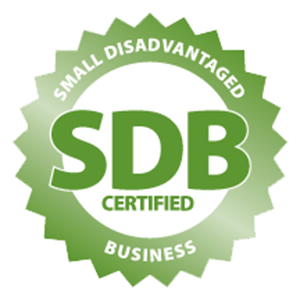 At nDemand Consulting, we understand the need for cost-sensitive solutions for small businesses. 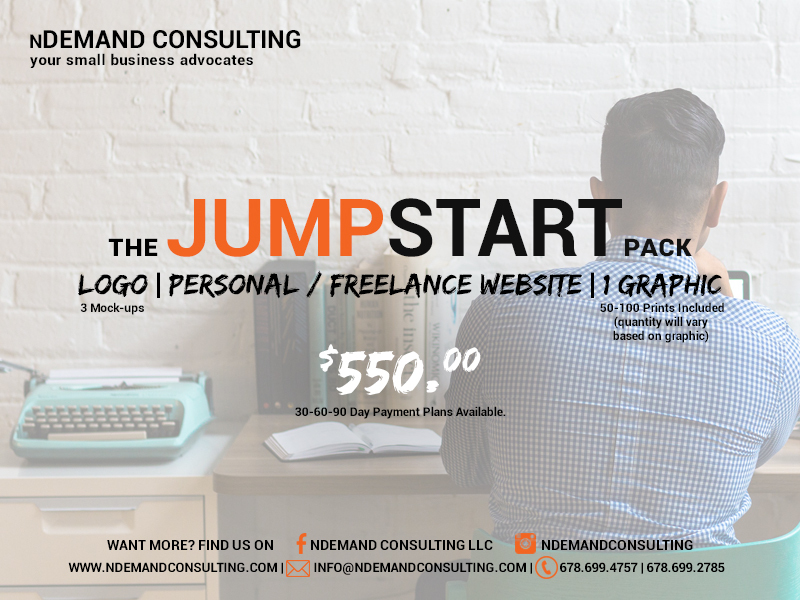 Take a look at some of our immediate package deals to help take your business or concept to the next level. Let's get started today. Download & Share Our Flyer! 30-60-90 Day Payment Plans Available. Ask about our printing options. Note: the agreements provided do not suggest forgoing the advice and counsel from legal resources. nDemand Consulting will not be liable for any mistakes, omissions, or suits as a result of using these templates. Ready to Get Started? Let's Connect. Let us know how we can help you and the best time for us to contact you.